Ray J is once again spilling the tea on Kim Kardashian. This time, he’s sharing secrets of their three-year relationship from the Celebrity Big Brother house. But his housemates seem to be #TeamKim. 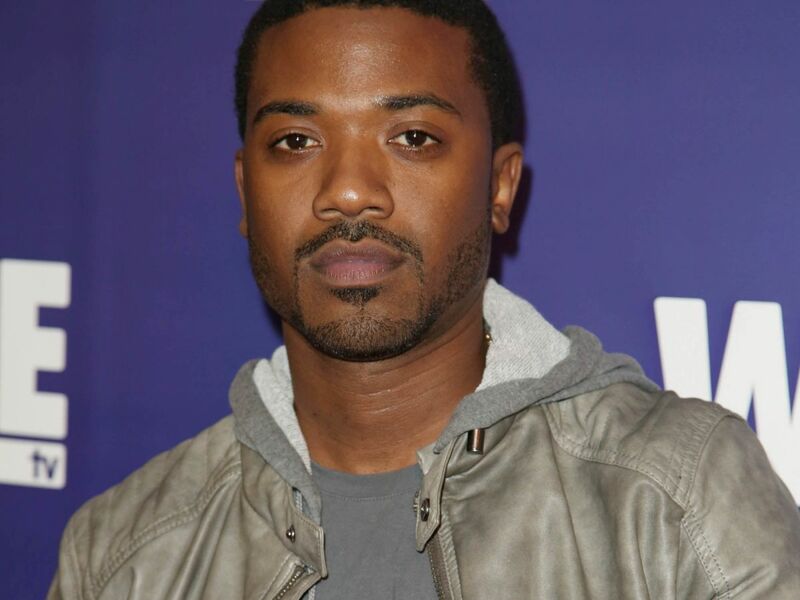 As Entertainment Tonight reported, Ray J’s time as a contestant on the UK reality show has been filled with mentions of his relationship with Kardashian, which ended in 2006. A decade after his breakup with Kardashian, Ray J says he has not run into Kardashian. Of course, this hasn’t stopped Ray J, who married Princess Love last year, from taking shots at her. This remark led Kardashian’s bestie Jonathan Cheban to call Ray J a “loser” on Twitter.